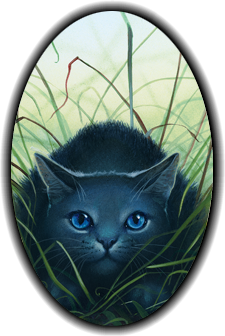 Bluestar of Thunderclan. Thunderclan leader, before Firestar. Wallpaper and background images in the Make Your Own Warrior Cat! club tagged: photo warrior bluestar thunderclan cat.